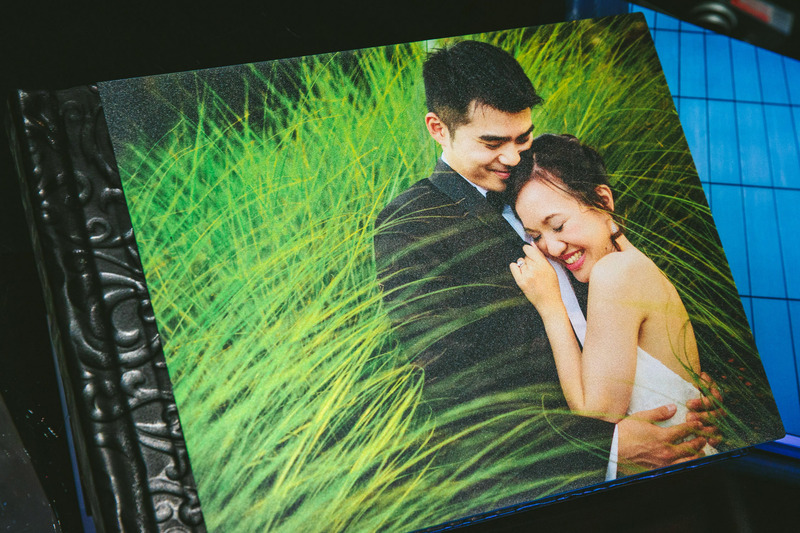 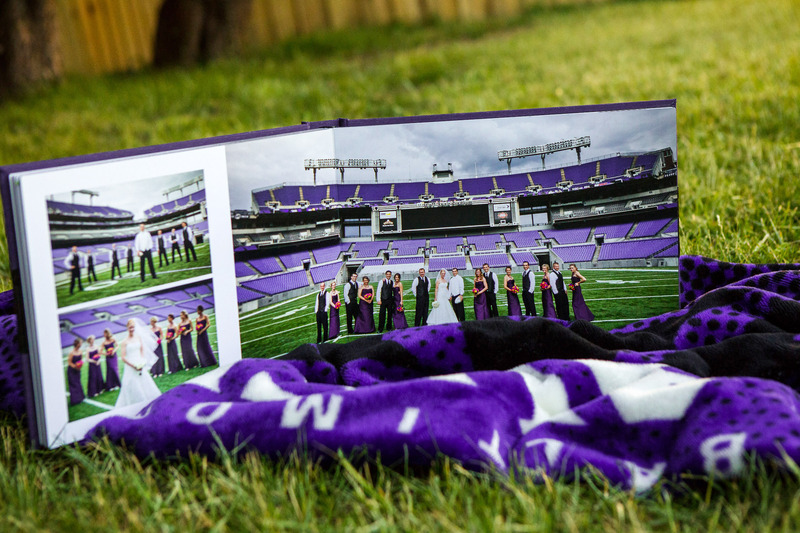 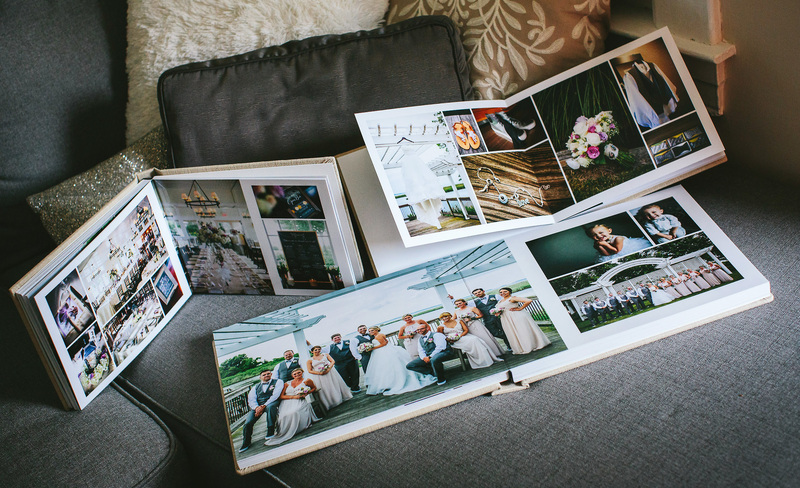 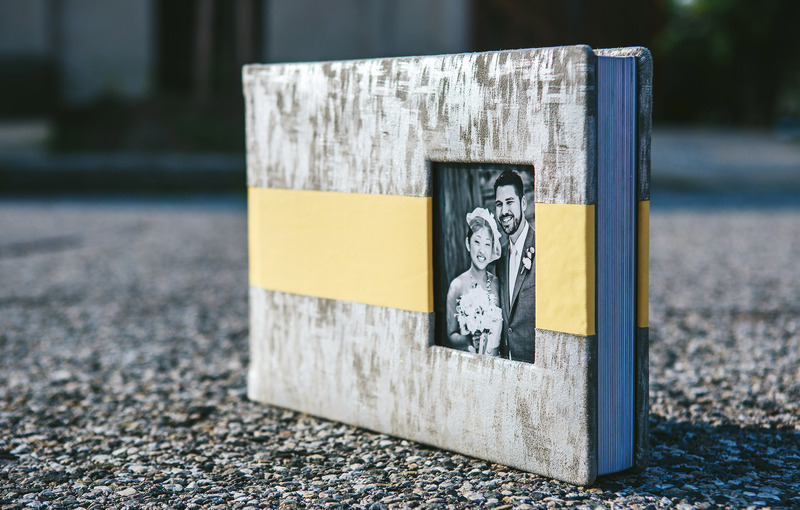 Weddings albums are the final piece you need to memorialize the best day of your life. 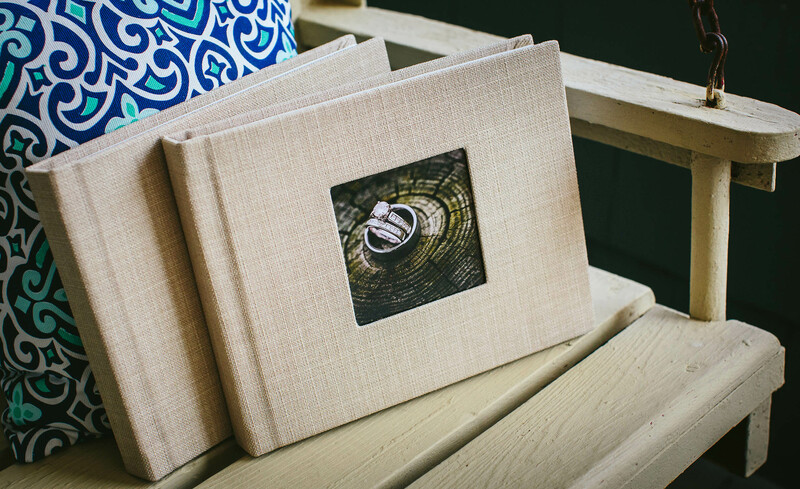 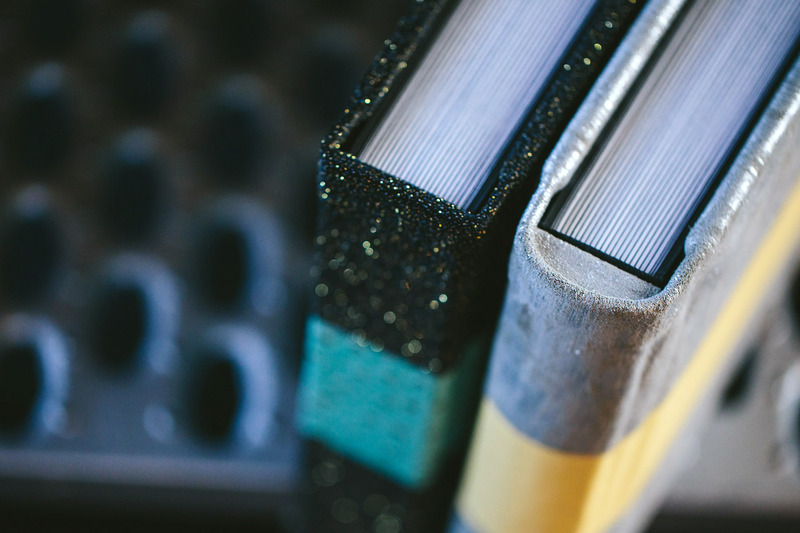 All wedding albums are designed from scratch and don't use any templates because every wedding is completely unique, and your storybook should be, too. 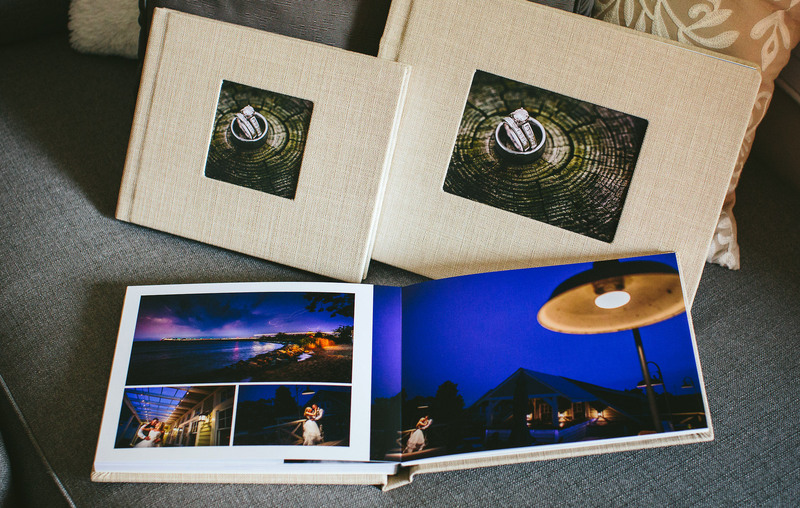 On average the albums contain between 100-150 of the best images with simple and clean layouts. 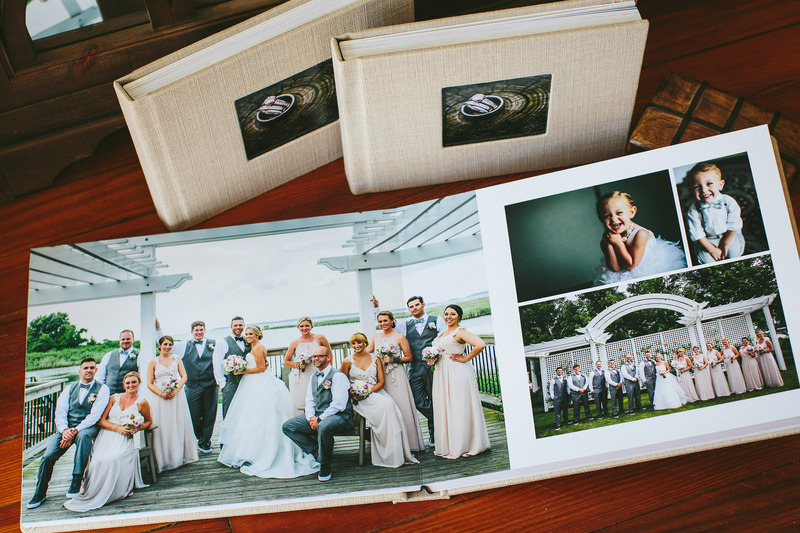 All of the albums are made by hand and are printed on 100% archival paper. 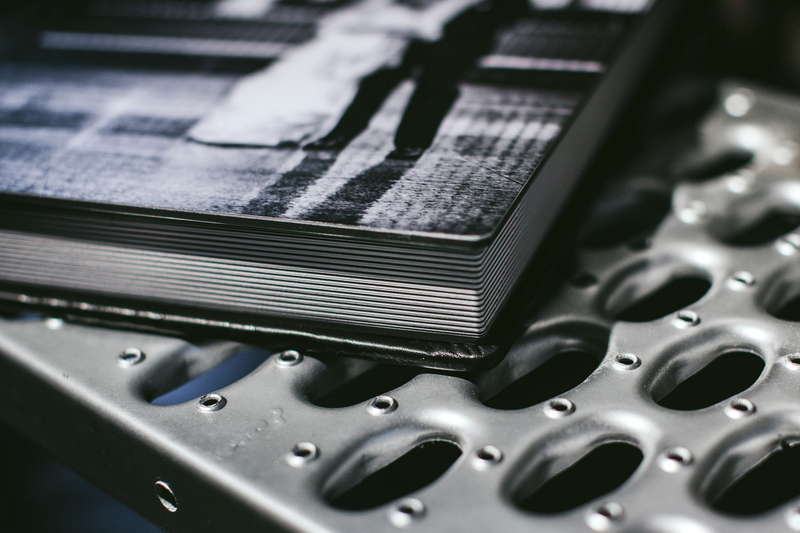 They are built to last over 100 years with a thick and sturdy construction. 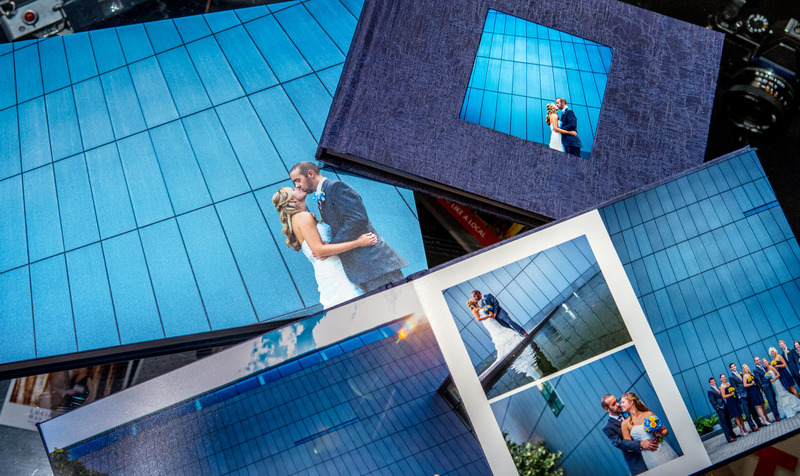 The possibilities are endless when it comes to choosing your cover. 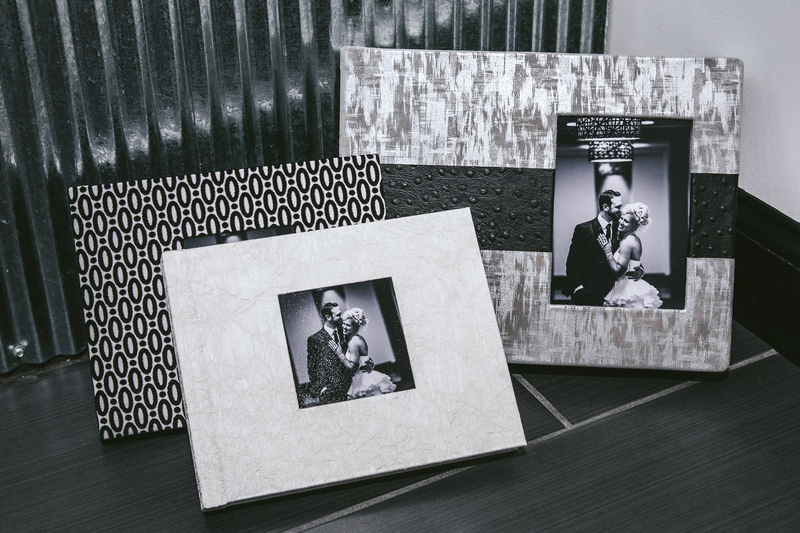 There are countless album cover material options from leather to fabric to steel. 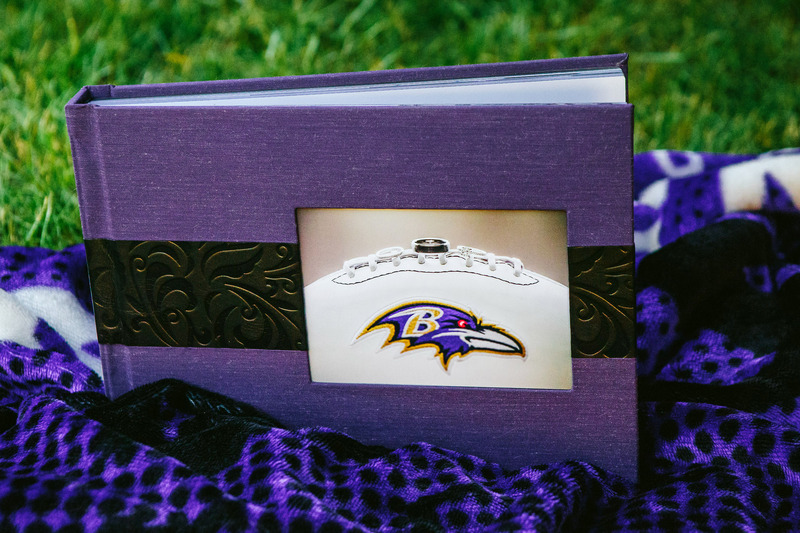 You can choose what you feel best matches your wedding and style. 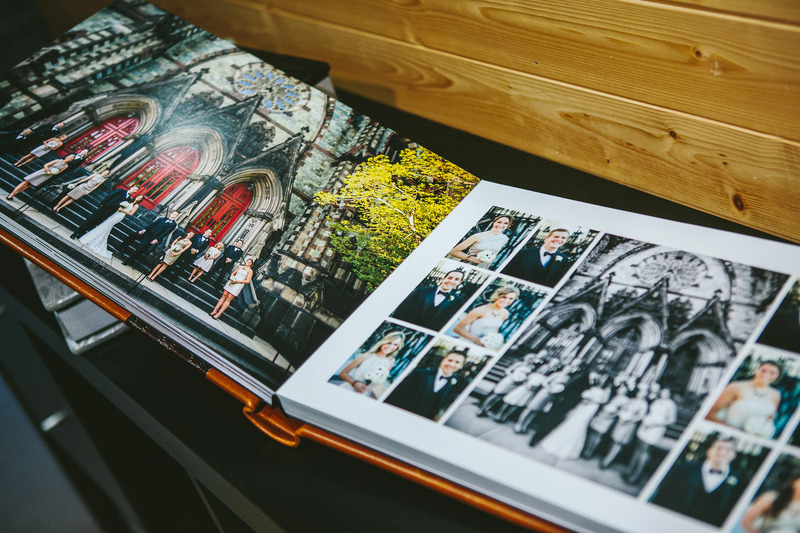 So they become the heirlooms of tomorrow"